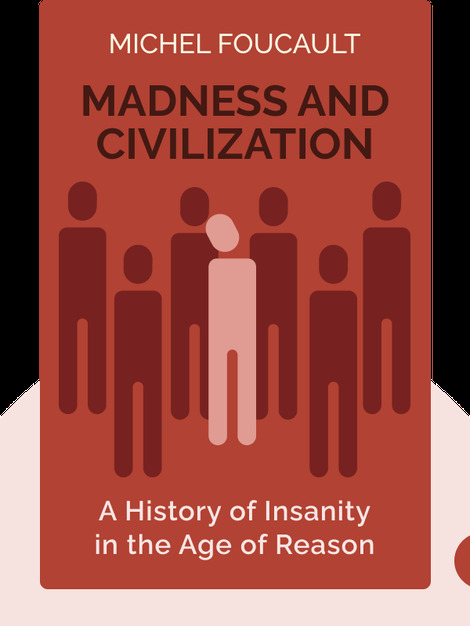 Madness and Civilization (1961) explores the bumpy road taken by European society in learning how to understand and treat mental illness. 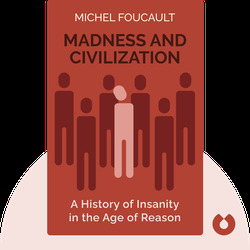 Famed philosopher and critic Michel Foucault offers insight into civilization’s troubled history of treating the mentally ill as social outcasts, wild animals and misbehaving children. Michel Foucault was a French philosopher, political activist and academic, who lived from 1926 to 1984. A towering figure in the intellectual life of France and continental Europe, he taught in several European universities and was a professor at the Collège de France in Paris from 1970 until his death.